I found this TV show called “Good Things Utah” on My Life's Art's blog. 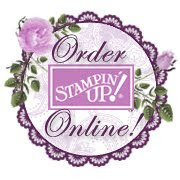 Shelli Gardner is the wonderful women behind Stampin Up. As you can tell, she is sooo sweet, kind, and has a big heart. She is also talking about the Home Décor SU is currently selling. 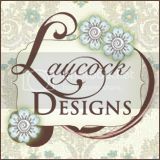 Please feel free to contact me if you would like to decorate your home with our Home Décor!